Everyone knows than fur comes from animals but did you know the animals are still alive as the fur is ripped off their bodies. The following video shows the unacceptable treatment of animals at China Fur Farms. 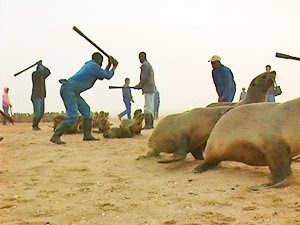 The world's largest and cruelest slaughter of seals is about to commence on 1st July in Namibia. Australian-based fur and skins company, Hatem Yavuz, is directly implicated in this annual brutal slaughter. Hatem Yavuz alone bought all of the dead seal pup skins from last year's cull in order to make fur coats. This year, the highest quota ever — 91,000 cape fur seals — are set to be killed. Most pups will be so young that they are still being nursed by their mothers. The terrified pups will be rounded up, separated from their mothers and brutally clubbed to death. The market for Namibian Cape Fur Seal skins has collapsed over recent years due to lack of demand and import bans in the European Union, the United States, Mexico and South Africa because of the cruelty involved in the sealing methods. As of 2008, there was only one company left buying seal skins from Namibia — Hatem Yavuz. An international campaign to expose and pressure Hatem Yavuz has been started by Seal Alert-South Africa. Please add your voice and express your outrage to Hatem Yavuz for their culpability in animal cruelty, and call on them to commit to never again buying Namibian Cape Fur Seal skins. Click here to listen to the interview with Glenys Oogjes of Animals Australia. Palm Oil is found in many food and beauty products. Unfortunately the majority of Palm Oil comes from Indonesia, making it now the leading supplier for a global market that demands more of the tree's versatile oil for cooking, cosmetics, and biofuel. But palm oil's appeal comes with significant costs. Oil palm plantations often replace tropical forests, killing endangered species, uprooting local communities, and contributing to the release of climate-warming gases. Due mostly to oil palm production, Indonesia emits more greenhouse gases than any country besides China and the United States. 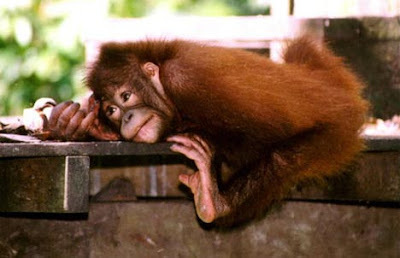 In Borneo and Sumatra as logging and palm oil plantations continue to rapidly destroy the habitat of the Orang Utan. The rate of deforestation and habitat loss is so great that some scientists are predicting that the orangutan will be the first Great Ape to become extinct in modern times. Click here as Rachel Lawry from Zoos Victoria discusses the effect of Palm Oil plantations on the future of Orang Utans. The below video gives information about the Global Warming effects of Palm Oil production in Indonesia. Click here to ensure you are buying products that are free of Palm Oil. Please visit www.zoo.org.au to find out what more you can do. 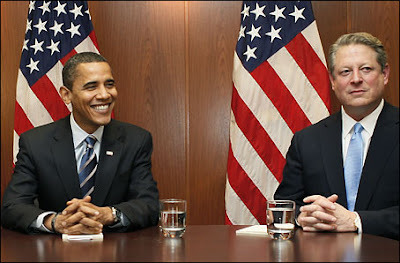 Barack Obama has come out and committed the US to reducing it's emissions by 23% by 2020 and 80% by 2050. This leads a great example to other countries as we head towards the Climate Negotiations happening in Copenhagen. Click here to listen to Jonathan Larkin from WWF Australia talk about what this means for the USA and other countries around the world. For more information on the WWF, please visit http://www.wwf.org/. 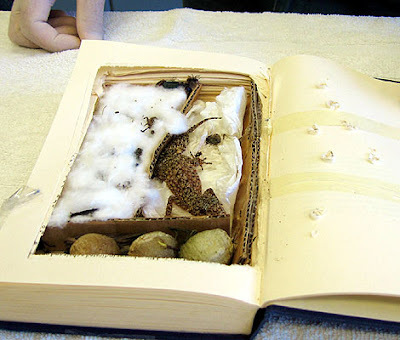 Australia is home to many unique and rare animal species, but sadly, it also provides attractive targets for animal smugglers. Aiming to reduce the cruel and destructive trade of animal smuggling, the “Smugglers Beware” exhibit was officially launched on June 28, at Werribee's Open Range Zoo, 30 minutes drive west of Melbourne. Click here to listen to the interview with Kwai Chang Kum from Zoos Victoria.